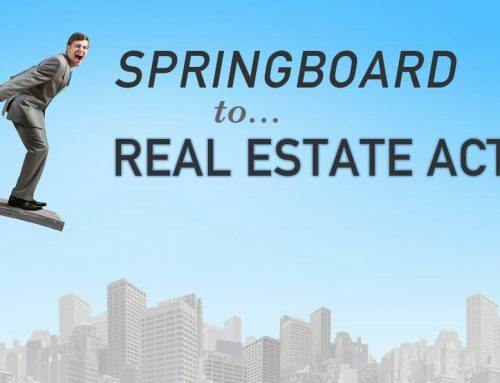 REGISTER FOR FREE NOW at springboardtoaction.com ! An Exclusive Workshop on Where and How to Buy in 2018 for Huge Profits! The 5 critical skills for Real Estate investing success in any market. Action Plan strategies to reach your goals. 7 Secrets for creating a mega portfolio. 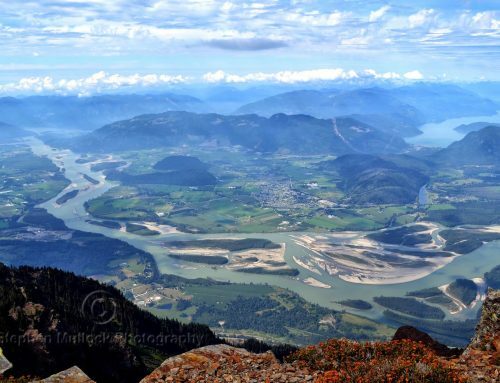 OZZIE TALKS: Why the Fraser Valley is the place to be for lifestyle and investment!